Garden Gift Guide for Christmas! Do you have friends, neighbors or family members who love to garden? 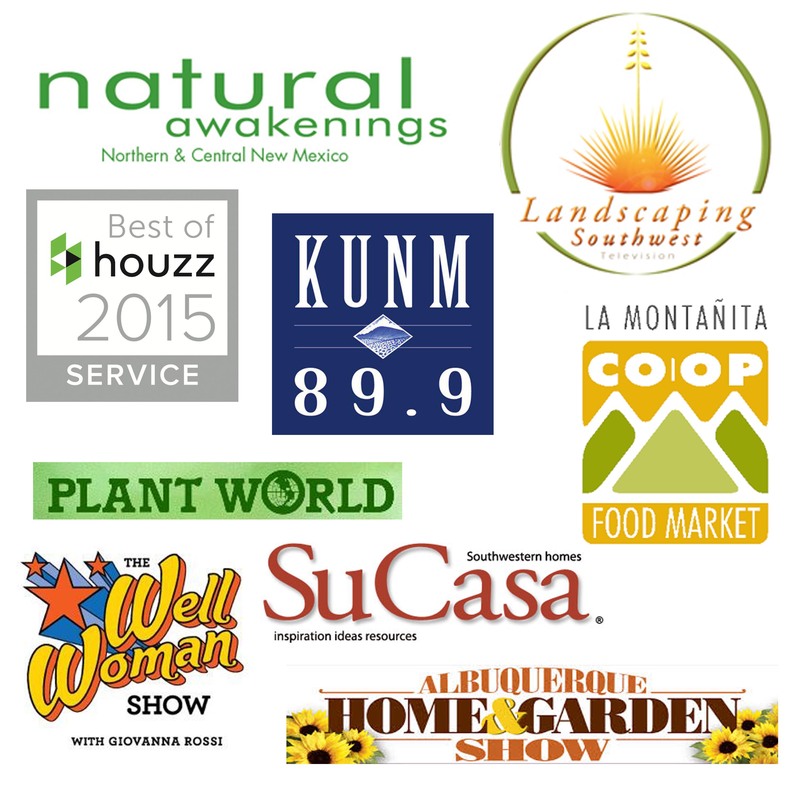 If so check out some of these cool products that My Landscape Coach has to offer below. Plant Book. $6.00 per book. 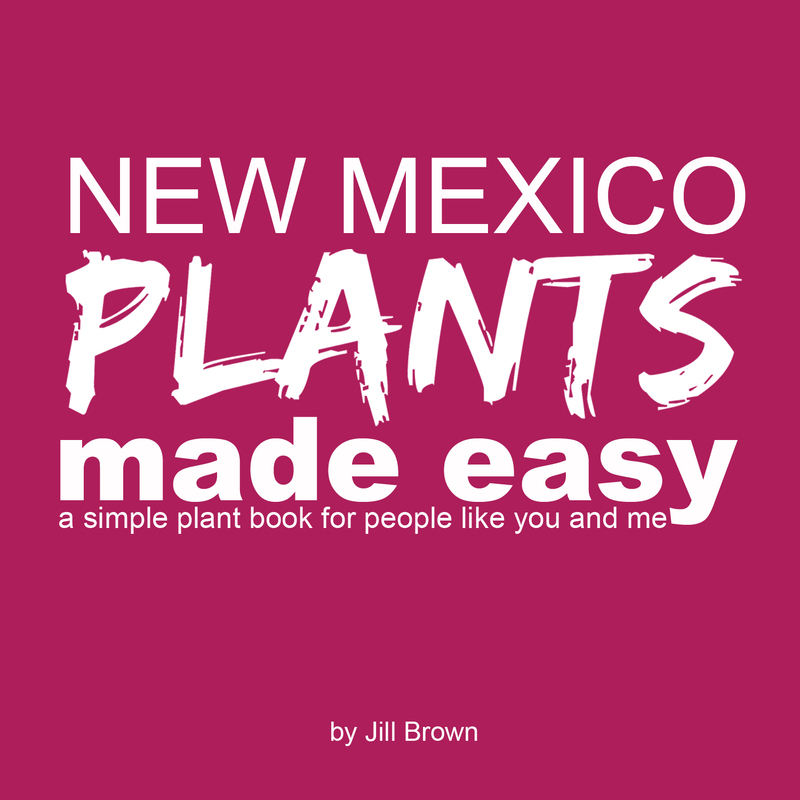 This is a Landscape Maintenance Guide designed for New Mexico that tells you exactly what to do in your yard each month. It simplifies the stress we sometimes feel when we think we need to be taking care of our plants. I don’t know about you but I’d rather relax in my yard without stressing.